Skin problems are every girl’s concern these days; not only girls, but boys too. From dryness, wrinkles and acne to dark spots, tanning and so much more. Similarly, dark circles are one of those problems. This problem is a lot more concerning because dark circles can make your whole appearance look dull, irrespective of the fact that your hair looks awesome, and you’re wearing an amazing dress. You look sick, tired and unhealthy. And that is something that girls never want. So how do these dark circles actually form? Age factor: The basic concept is that the skin under our eyes gets thinner, as we age. As a result, the blood vessels there become more prominent. Genetic factor: People with a paler skin tone are likely to have more visible dark circles as compared to people with a darker skin tone. Sun exposure: Some experts say that sun exposure also plays a part in getting us dark circles due to increased pigmentation. Lifestyle factors: Loss of sleep, dehydration, excess of alcohol or/and caffeine are some of the major lifestyle routines that can give us dark circles. Oh and let’s not forget about the stress and tensions. Any allergies, fevers or viral infections: Hay fever, allergic rhinitis or any other viral infection can cause the formation of dark circles, because these can lead to the itching and rubbing of eyes which causes the skin under our eyes to be stretched out and become thinner. Well the good news is that dark circles can be reduced. With a bit of dedication and care, dark circles would be gone for good. Skin care products are supposed to be chosen very wisely. Not all anti-ageing products are made for dark circles. The composition of the product you choose should contain vitamin C and vitamin K. The product having both of these vitamins is the best one because these help in thickening and strengthening of the blood vessel walls. Since sun exposure is also one of the reasons of causing those dark circles, protecting your skin from the harsh rays of the sun might be a really good idea. 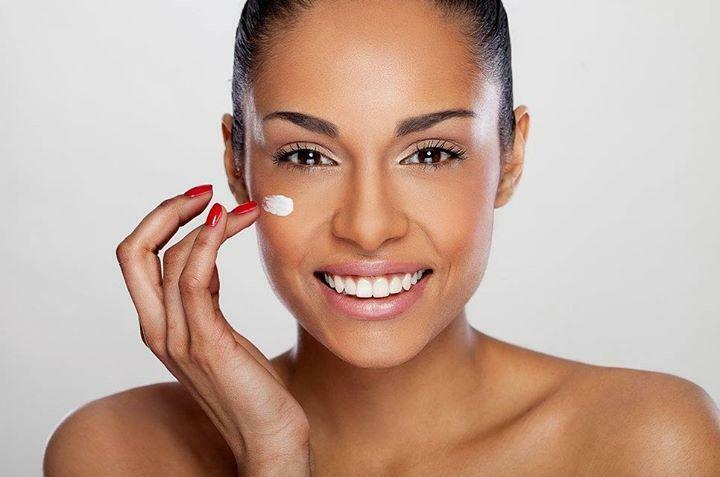 If you want to buy a sunscreen, choose one with hyaluronic acid. But if you want something natural, take some fresh Aloe Vera gel and apply is on your whole face and neck. Let it dry before putting on any make up or going out into the open. 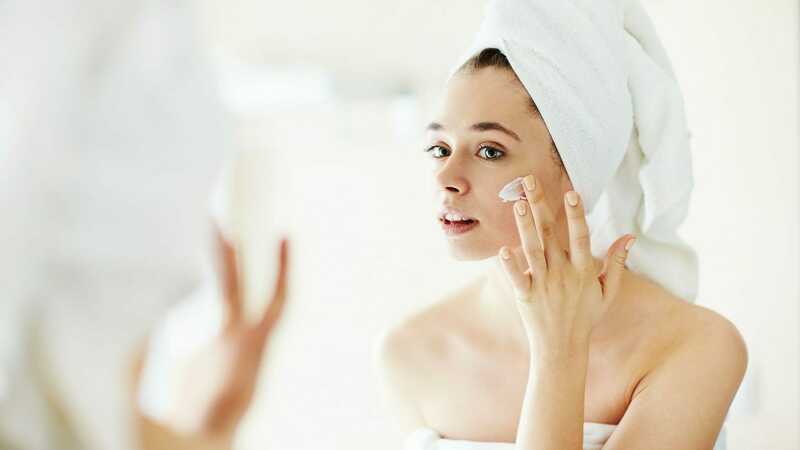 Retinoic acid helps in thickening your collagen and making your skin plumper, so if you think you need extra treatment, go for products with this specific compound. Well nothing says natural like fresh raw edibles right in your kitchen. There are a few home remedies that you can try. Almond oil: Use a little almond oil as it helps brighten the skin. Add a minute quantity of vitamin E and your dark circles are history. Apply them on the affected area, leave them overnight and do this every day till those under eye circles are gone. Tomato: Tomato is a powerful skin lightener. Take one teaspoon of tomato juice and one teaspoon of lemon juice and apply it on your affected area. Let it sit for 10 minutes and rinse it off. Repeat twice a day for 2 to 3 weeks. 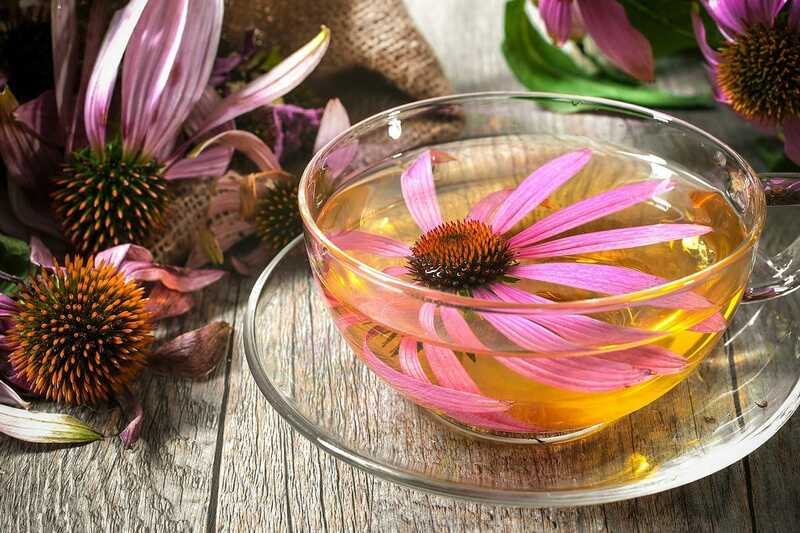 All these home remedies are using natural raw ingredients so don’t worry about any side effects. Potato: Raw potatoes have natural bleaching properties and they also reduce puffiness. Extract juice from a chilled potato by grating. Soak a cotton ball and rinse your eyes for 15 minutes. Do these steps till you get your desirable results. Rose water: Rose water not only rejuvenates the skin, it also acts as a toner. Soak cotton in rose water and apply on your eyes for 15 minutes. Repeat daily until required. Cucumber: Cucumbers have a skin lightening and a mild astringent property. Soothing and refreshing are just a bonus! Slice a chilled cucumber and put them over your eyes for about 10 minutes. Repeat for a few weeks till you see the magic happen. In my opinion, if one’s having major skin problems, which might give one an inferiority complex, then without any delay, a doctor’s appointment should be made. A proper follow up plan and the patient’s compliance can do wonders! Let us know if you can think of any other effective way to get rid of these dark under eye circles in the comments below! What is WannaCry Ransomware Threat and Ways to Avoid?